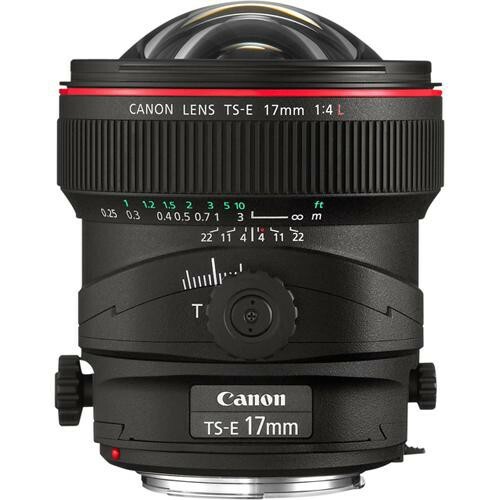 The TS-E 17mm f/4L is the widest tilt and shift lens currently available. It’s outstanding image quality across the whole frame, makes it an ideal choice for architectural or landscape photography. 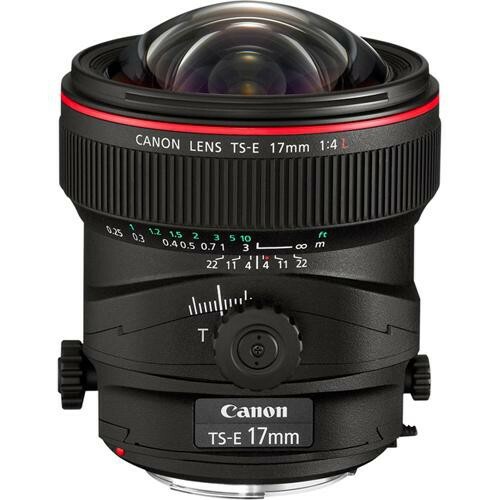 Following the same steps of the TS-E 24mm f/3.5L II, the TS-E 17mm f/4L, now includes Canon’s sub-wavelength structure coating (SWC). This Canon’s patented lens coating is specifically designed to reduce ghosting and flare caused by internal reflections to help deliver crisp and clear images. 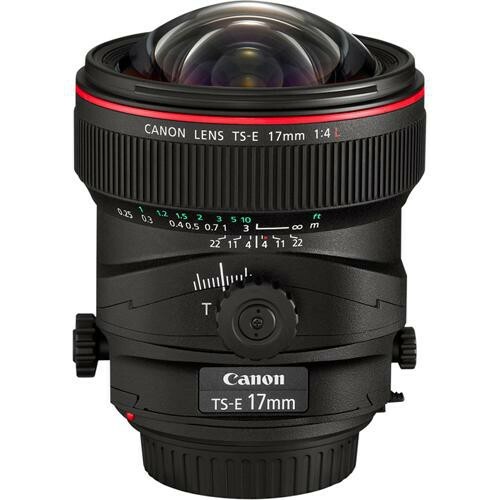 Canon was the first company to bring a combined tilt and shift lens to the 35mm users, Banking on 36 years experience in this field, Canon has now introduced a new unique functionality to the TS-E 17mm f/4L, which allows users to rotate the direction of the tilt and shift independently of each other. This means greater control over the focal plane, just like the movements of a large format view camera. Canon’s revolutionary tilt and shift mechanism is useful when shooting product shots from a perspective where specific framing and focal plane is needed. The new lenses have been created, by taking feedback from professional photographers, to deliver highest image quality with high resolution, high contrast and low distortion. The lens uses high-precision asphercial front elements keeps distortion, a common problem in wide angle lenses, to an absolute minimum level, even at the edges of the frame. The TS-E 17mm f/4L also features multiple UD elements to minimize chromatic aberration and optimised focus mechanisms.